SKU: MA667. 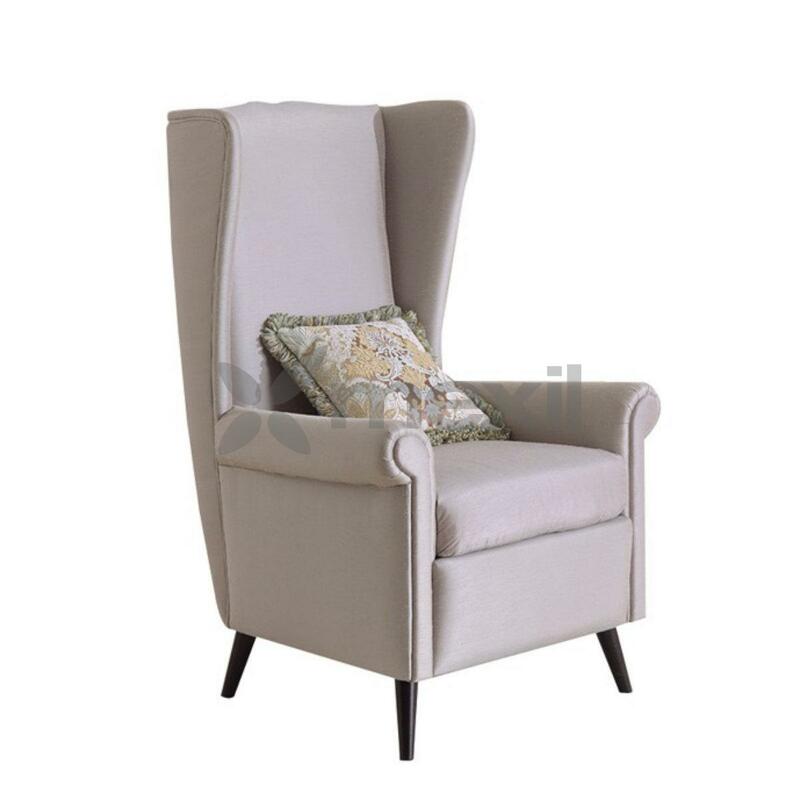 Categories: Chairs, Furniture, Living, Living Chairs, Living Lounge Chairs, Lounge, Lounge, Wooden, Wooden Lounge. Tags: Chairs, Lounge Chairs, Wooden Lounge.